Being a big brother or big sister is one of the most enjoyable and fulfilling things you’ll ever do. 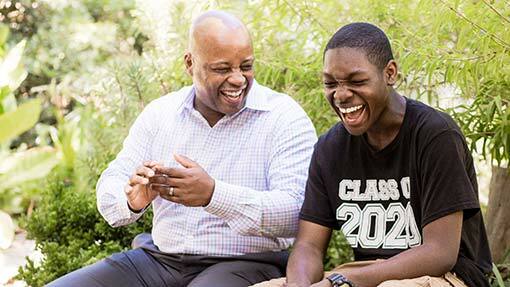 Empower a child to realize his or her full potential in life. DeVonte, 14, was matched with his Big Brother Kingsley in December 2014. “The first time I met my Big I felt amazed because he looked like a smart guy. I thought he could probably get me into some sports,” says DeVonte. 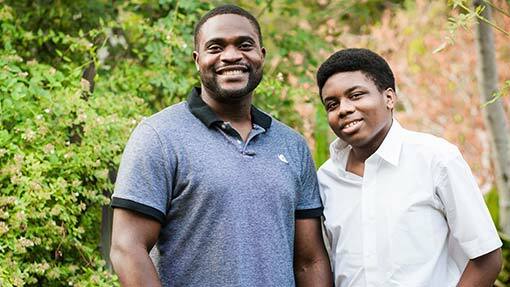 Although he wasn’t a fan of sports at first, DeVonte’s match has opened his eyes to many new experiences. His mother, Adell, says that Kingsley has encouraged DeVonte to try new things, has helped him with academics, and has built his confidence. 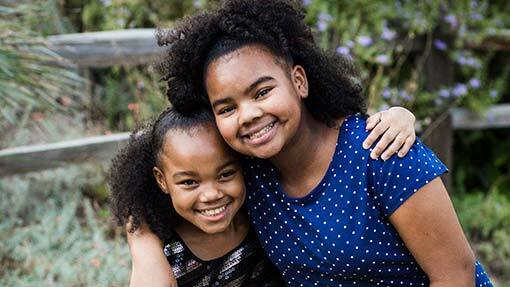 A’Vonti, 9, was matched with her Big Sister Vanessa in April 2018, and had an instant connection. 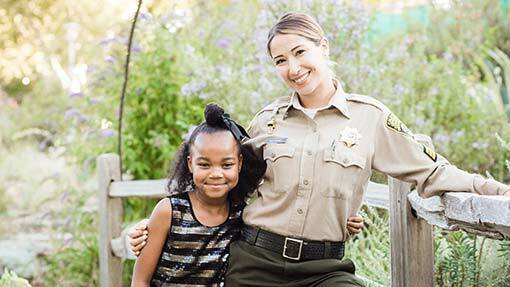 “When I first met Vanessa, I thought she sounded very nice,” said A’Vonti. “She’s cool!” These two are always spending time together laughing, and love to play with Vanessa’s dog. 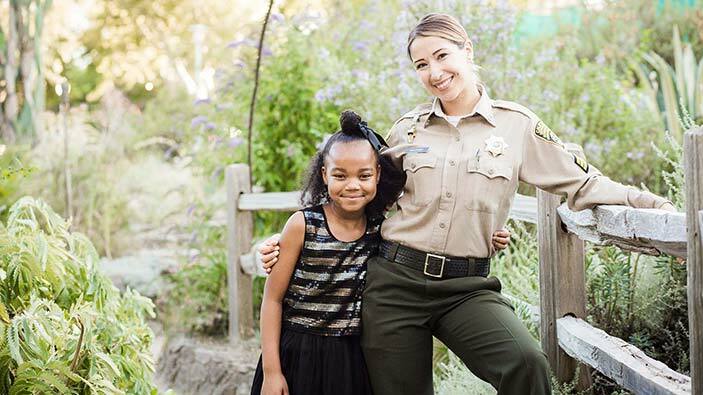 When you support Big Brothers Big Sisters, you change lives for children in our community.